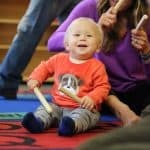 Three Edmonton locations for music for children! 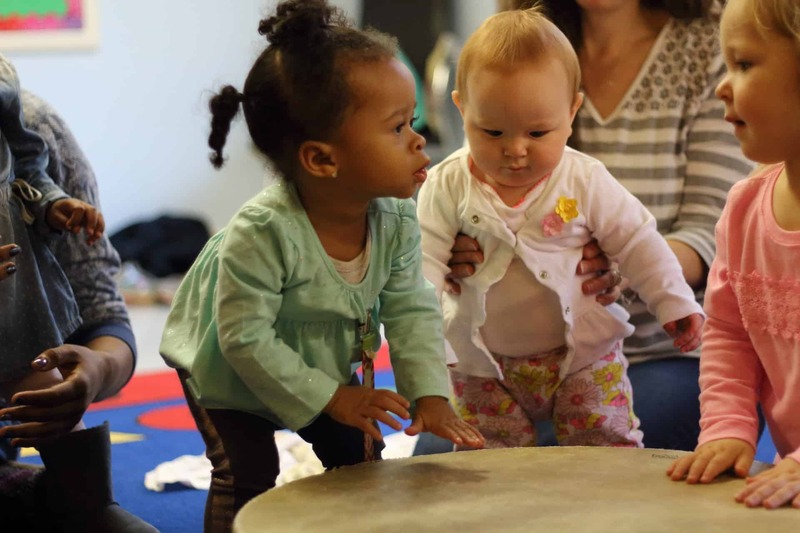 New to Edmonton, Little Birds Musikgarten offers fun, affordable, and educational music classes for babies, toddlers, preschoolers and their families in Edmonton and surrounding area! 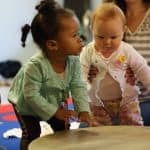 Run by Elise Barber (an experienced elementary music teacher with a Master’s degree in music education) and Meryll Wisser (a trained vocalist and musician), our classes are purposefully and thoughtfully developed and expertly delivered. 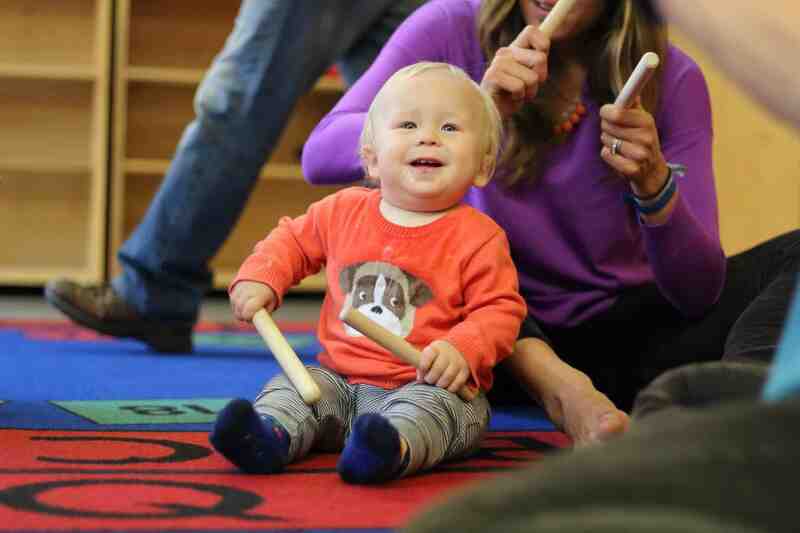 Every class features singing, movement, musical literacy, instruments, and so much more, all in a form that makes music more accessible to a family’s daily life! Now in three Edmonton locations, come see why Musikgarten is beloved around the world.